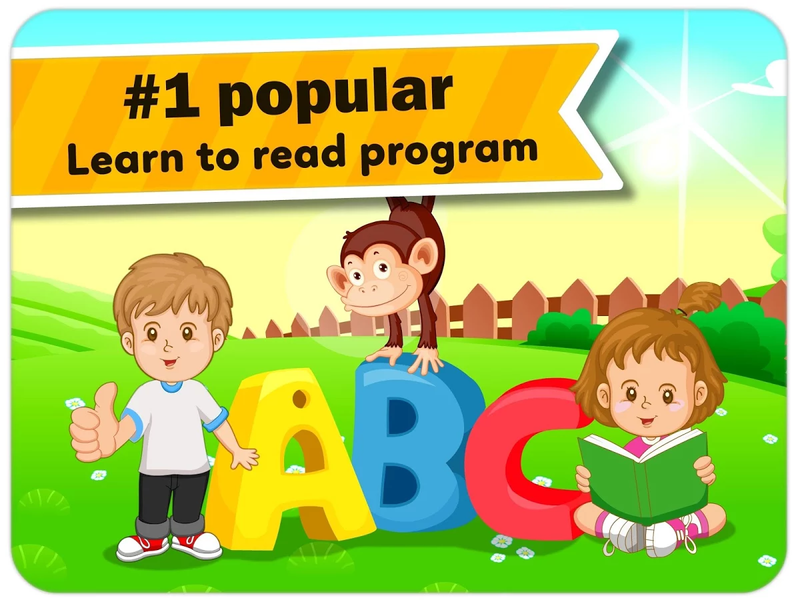 Monkey Junior is currently #1 popular learn to read program with millions of happy learners and counting. Children can learn English, Spanish, Chinese, French and Vietnamese. More languages will be added soon. Monkey Junior offers a comprehensive reading program for babies, toddlers and preschoolers to learn to read with thousands of well-structured lessons in different levels and in multiple languages. Each lesson lasts from 7 to 10 minutes and kids can learn one or more lessons each day. No planning ahead, no preparation required for parents. It is fast, fun and effective. 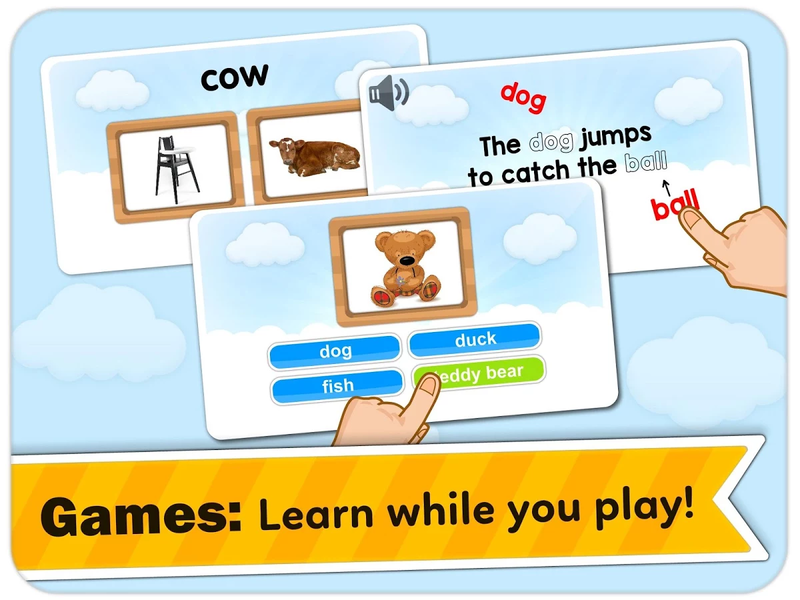 Your child will play a reading game, answer questions and complete lessons to improve their vocabulary and reading level. Start with basic verbs, nouns, phrases, and sentences and learn new words daily. Monkey Junior adopts the whole word approach (i.e sight words) proposed by famous early education researchers such as Makato Shichida and Glenn Doman as well as traditional phonics approach. 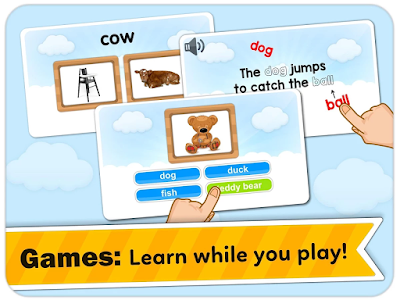 The curriculum is divided into three different reading levels: easy, medium and advanced, guiding your little readers to learn from individual sight words and phrases (with a total of 7,500 sight words, phrases) to sentence formation (over 2,000 sentences) along with a wide range of phonics rules (over 200 phonics sounds). Not only does the kid improve his reading skills and his pronunciation, he will be enriched with encyclopedic knowledge. 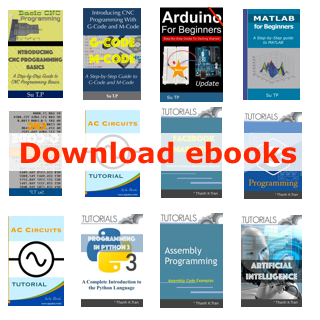 Our reading program covers 50 most popular reading topics for kids ranging from basic ones such as things at home, body parts, actions to advanced ones such as wild animals, occupations and businesses and science. Our reading program uses sight, sound and touch to keep your child engaged in the whole lesson. We have a multimedia library with 6000 images, 2000 interactive videos and 10,000 audio files that are used to illustrate the words and the sentences. Children will enjoy completely tailored reading games at the end of each lesson that they can play and learn to read at their own pace. 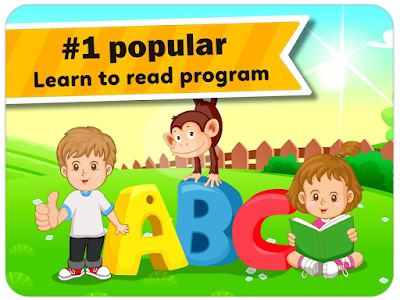 Monkey Junior is proudly considered as one of the most comprehensive programs available to teach children to read. 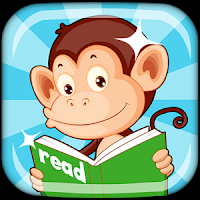 DOWNLOAD MONKEY JUNIOR NOW TO HELP YOUR CHILD TO LEARN TO READ! Monkey Junior is developed by Early Start Co. As we specialize in early education, our motto is, “Education starts at birth”. We believe that education should be joyful and engaging. We have helped millions children to become confident early readers, and we can help your kids to be one, too.